First collection of b-sides and soundtrack songs revealed. 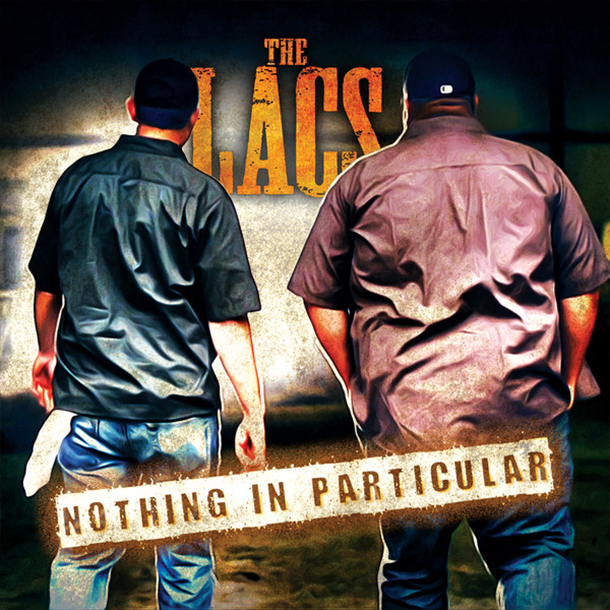 Average Joes Entertaiment star duo The LACS are set to comeback with their fourth album Nothing In Particular. A collection of fan favorite rarities previously unavailable or on an album from The LACS before, Nothing In Particular showcases Clay Sharpe and Brian King’s distinctive rural rap flavor. The album showcases fans “must haves” and brings everything back to what helped set the duo on the plane to success with over 300,000 copies of their three studio albums sold and nearly a million tracks. Tracks found on Nothin’ In Particular include the theme to the Animal Planet show Mud Lovin’ Rednecks, the party tune “Wylin’,” and the working man’s anthem “Country Boy Downtime,” among nine others. 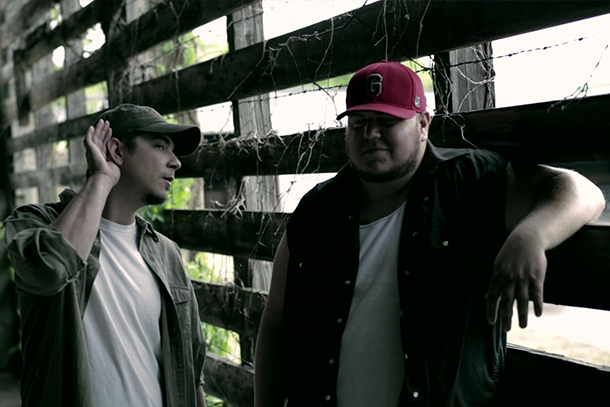 The duo’s previous album, 2012’s Keep It Redneck, debuted in the Top 5 of the Country Billboard chart upon release and has remained on the chart since its release (nearly surpassing 100k in sales alone without any real radio airplay). The duo is continuously on tour throughout the country and has had over 30,000,000 video views on YouTube and over 500,000 fans on Facebook. Nothin' In Particular will be released on October 28, 2014.